Bank checks can be created in any amount from 5000 to 1000000. 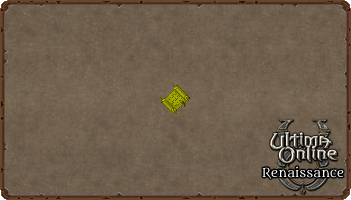 You can redeem the full value of a bank check by placing it into your bank box and double clicking it. Doing this will deposit the bank checks full value into your main bank box. Checks are commonly used to trade large amounts of funds between players in safety. Checks are blessed thus cannot be stolen and will not drop to your corpse upon death (If the check remains in the main backpack container and you are not a murderer).